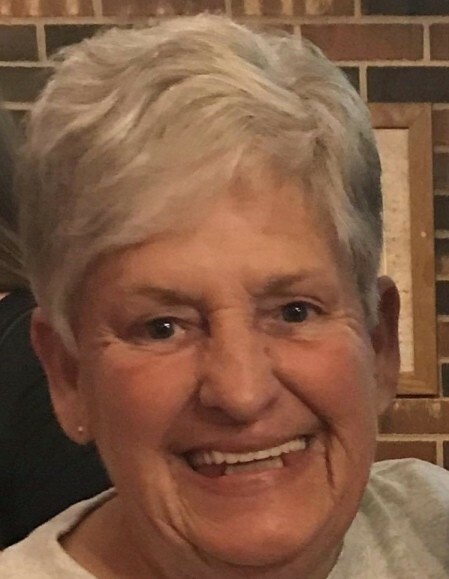 Glenda Williams Poston, 70, went home to be with her Lord and Savior on November 28, 2018. She was the daughter of the late Horace and Dorothy Hughes. She was a retired nurse with Gaston Memorial Hospital Labor and Delivery. Glenda is survived by her son, Chris Williams and wife Jaime, brothers Larry Hughes (Janice) and Scott Hughes (Kate) and extended family Mickey and Jean Bumgardner, Brian and Shannon Wagner, Danielle Walters (Ryan), Hannah Wagner, Theresa Fulbright (Jon), Daniel Cavada, Titus Walters, Liam Walters and Hudson Walters and numerous nieces, nephews and special friends. The family will receive friends from 5 to 7pm with memorial service following on Saturday December 1st at Woodlawn Funeral Home in Mt. Holly, NC.